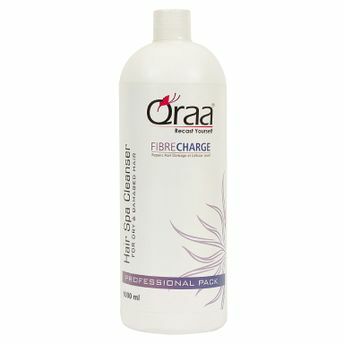 Nourish your scalp and give benefits of spa with Qraa Hair Spa Cleanser. This fresh scented cleanser with professional grade formulas is infused with hydrating minerals and essential nutrients, deeply nourishes your scalp. It helps you keep your hair gently cleansed and moisturized, to always make it looking nourished and shiny.